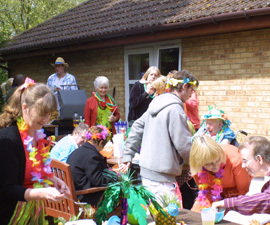 "Fern Lodge provides an excellent service & supports clients with complex physical and psychological needs. The service always rises to each new challenge." We aim to support younger adults towards a more independent lifestyle while providing appropriate care and support for older people. We promote an ordinary lifestyle and work hard to empower people to make decisions about their everyday lives. 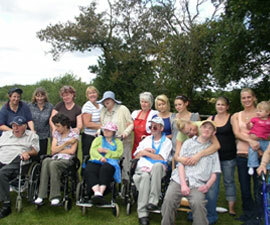 Fern Lodge's staff support & encourage each individual's goals. Service users are supported in maintaining skills as well as learning new ones. They have access to the local college as well as frequent supported access to local facilities including shopping, bowling, cinema and meals out. as the service user themselves." Copyright © 2019 Braintree Healthcare. All rights reserved.